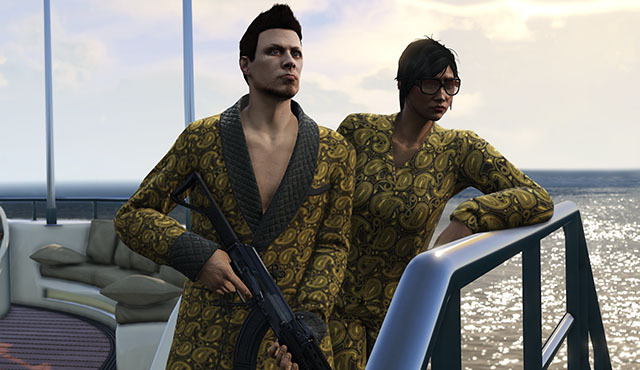 Hop into GTA Online at any point between now and Monday and unlock the Yellow Swirl Pajamas and Smoking Jacket (simply log in and then head to any clothing store to collect them free). Perfect for a sophisticated evening of relaxation after a hard day's work, you'll definitely want this dapper lounge wear in your wardrobe. 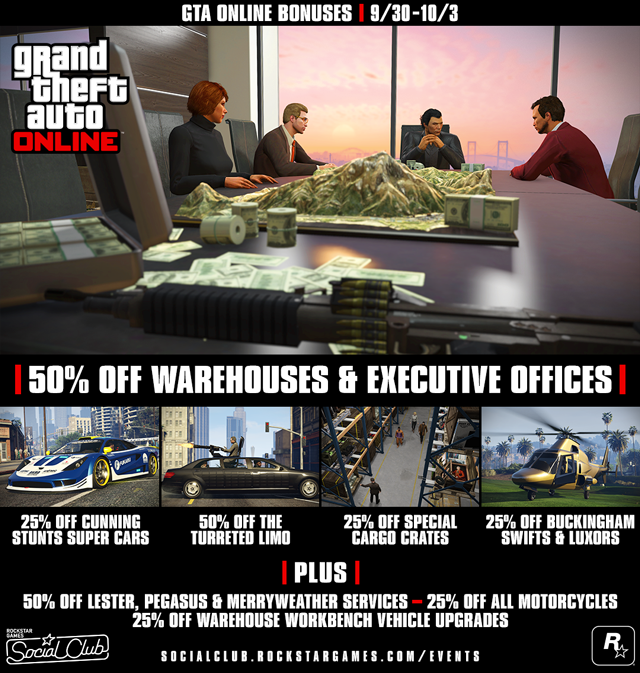 This weekend, take advantage of a range of discounts on everything from executive air travel to deals on two-wheeled beasts in preparation for the upcoming release of GTA Online: Bikers. 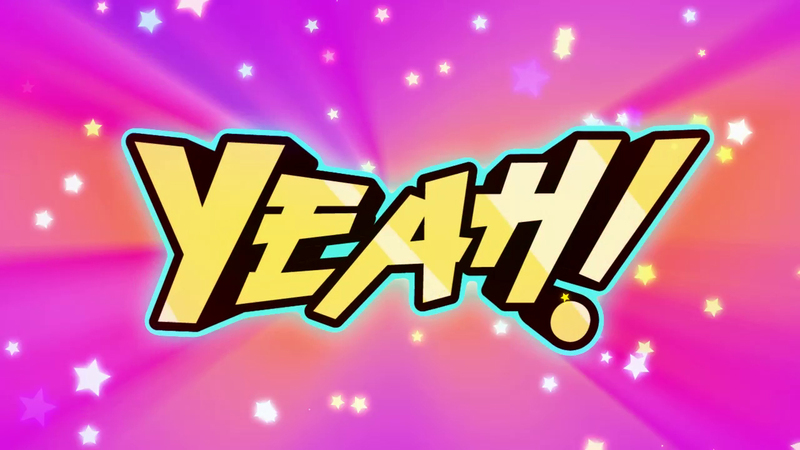 If you're in need of a special vehicle delivery, or you have to lean on Mr. Crest and/or the fine folks at Merryweather to get yourself out of a jam, you'll get half off the usual fees this weekend. Grow your rep this weekend with Double RP in all VIP/CEO Work and Challenges, in Online Heists, and whenever you're in VIP/CEO Proximity. This weekend's Premium Stunt Race is a hot one. Beginning today, participate in the Bikes-locked "Afterburner" for Triple RP and a chance at hefty GTA$ payouts. To enter, head over to the yellow Premium Race Blip in Legion Square or join via the Quick Job App. This Weekend's GTAO Bonuses & Discounts - Leading up to the Biker DLC take advantage of VIP discounts and other bonuses this weekend.